The investments in 3,000m2 workshop are CAC determination to ensure our company able to provide highest quality service standard to take on any critical task that our clients request. Our solid expertise and over 20 years of extensive experience in Electrical And Automation Systems guarantees the most reliable, high quality and cost effective solutions for our clients. 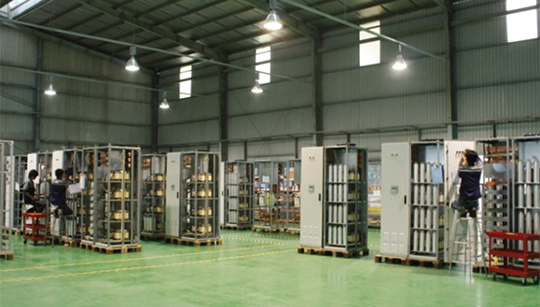 To supply Low voltage switchgear (MDB, MCC, DB) & Control cabinet for End customers/ contractors & CAC project. Supply full range of switchgear, from full type tested Switchgear to on-demand Low voltage switchgear& Control cabinet locally. 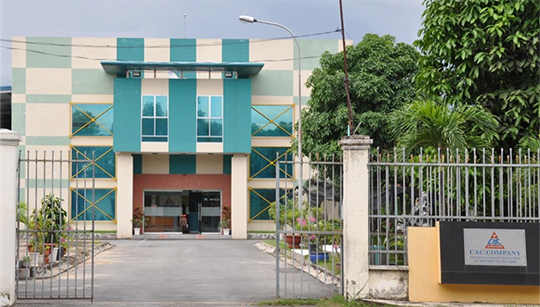 Offer well-equipped facilities for FAT (Factory Acceptance Test) in-house.